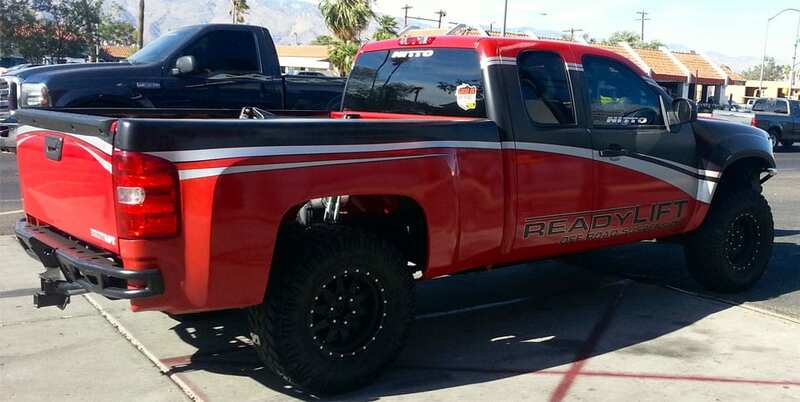 If you want to put some distance between your truck’s body and the ground, and use larger tires, and you’re deciding between lift kits or leveling kits, you should visit TCR II Suspension Brake & Alignment in Tucson. We carry the region’s biggest selection of leveling kit and lift kit options, and we install and service all. Your truck probably has a rear end which is a couple of inches higher up than the front end. A leveling kit will even out your truck’s profile, by raising the front end up a few inches in order to become level in line with the rear end. On the other hand, lift kits are designed to raise the entire vehicle, generally leaving the rear end still slightly higher than the front. Choosing which kind is best for your application depends mostly on the style and functionality that you want for your truck. We can show you all the options, and we expertly install and service every kind of leveling kit, lift kit and lowering kit. performance. Your leveled ride will make a strong statement about your style, and you’ll attract plenty of attention. A leveling kit lets your truck have much larger tires, and it also balances the profile of your vehicle. Leveling kits make it easy to look good. And, they’re easy to install. Most importantly, they’re practical – Your vehicle remains practical for daily use. It takes the right equipment and long experience to properly install leveling and lift kits. Whether you’re looking for improved style, improved performance or both, we can help. Our team of certified suspension pros here at TCR II Suspension Brake & Alignment can make sure the job is done quickly, correctly and at an affordable price. 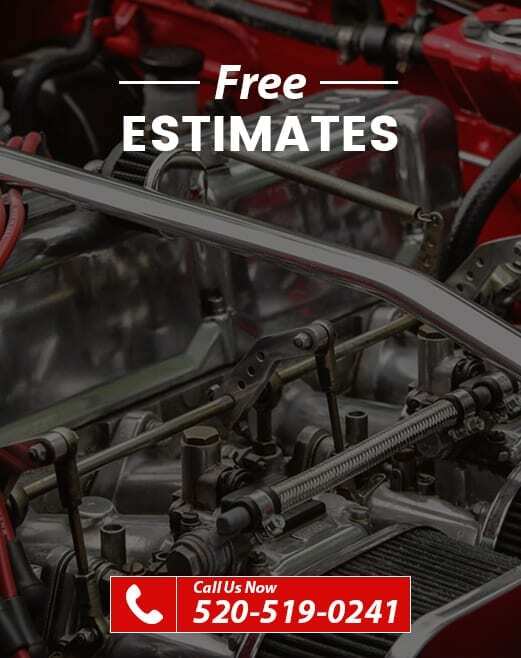 We’ll level your vehicle perfectly, and ensure the best style and performance. And, we even have access to good financing, so you can have the style you want today.